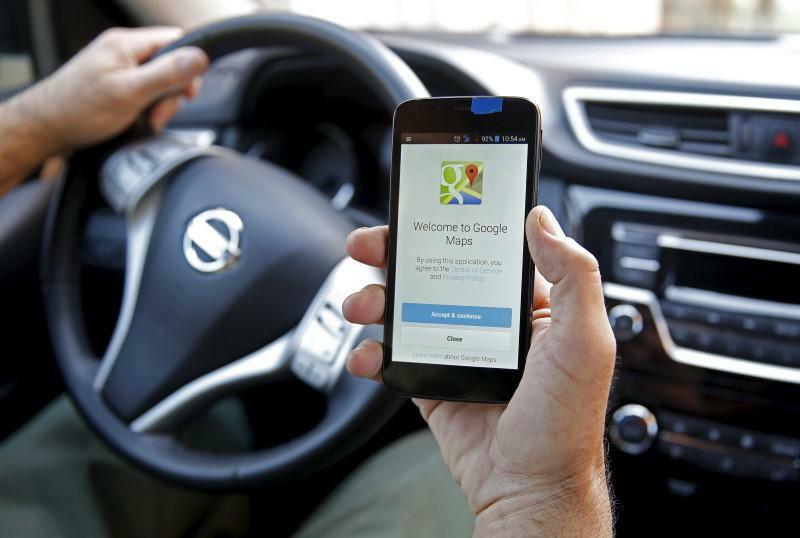 (Reuters) - Google Maps will soon carry promotional offers from nearby businesses along with ads and allow users to browse product inventories and menus. Alphabet Inc's Google said on Tuesday it would introduce the new ad features on both Google Maps and Google.com. Google Maps already allows businesses to advertise store locations based on search keywords. The new feature will show ads automatically to users along their driving route. Nearly one-third of all mobile searches on Google are related to location, Sridhar Ramaswamy, Google's senior-vice president for ads and commerce, said in a blog post.